Fresh Frontiers Youth Exchange Programme is an exciting new cross community youth development project for 16-24 year olds from the Mid and East Antrim Council area. The programme will support young people to enhance their personal development through promoting good relations, respect for diversity and building relations with community and business leaders. The programme will involve one to one mentoring for participants, training in good relations, interpersonal skills, communication and presentation skills, conflict resolution and confidence building. Participants will also engage in a community project, practical work experience in a voluntary work placement and a cross border visit with Donegal Youth Services. To enhance the capacity of 40 young people aged 16years to 24 years from the Mid and East Antrim Council Area to form positive and effective relationships with others of a different background and make a positive contribution to building a cohesive society. 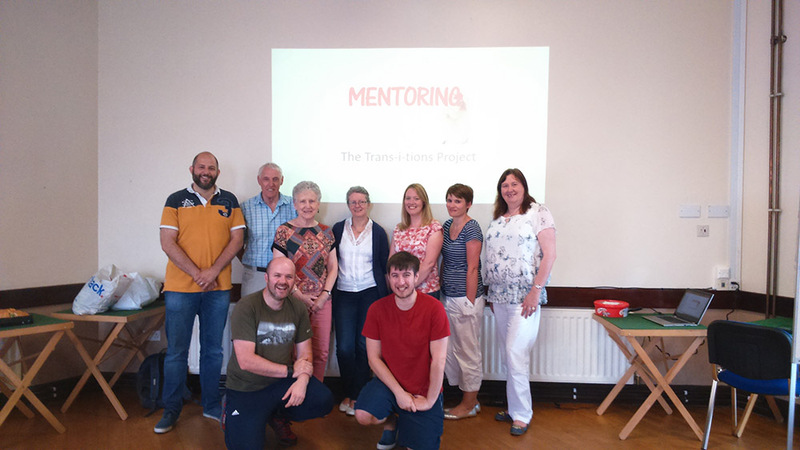 Managed by Carrickfergus YMCA,‘Trans-i-tion’ is a 1-2-1 a mentoring service funded by Peace IV supporting young people in the Mid and East Antrim area aged 11- 24 from hot spot areas who are at risk, especially those likely to engage in paramilitary activity. Our work with the young people will focus on raising aspiration, belonging and appreciation of diversity of participants. Working with individual young person on a 1-2-1 basis with a key worker to develop personal action plans, which will build confidence, self esteem, self awareness, mental and physical health as well as resilience. Young people are engaged through referral from a range of local community and statutory organisations. Trans-i-tions aims to support young people in achieving positive outcomes through 1 2 1 sessions building trust and support through personal issues followed by engagement in local community activities. OCN level 2 in mentoring. Project for 16-24 year olds tackling racist behaviour and intimidation by exploring the historical context of the war in Srebrenica through workshops and a residential. 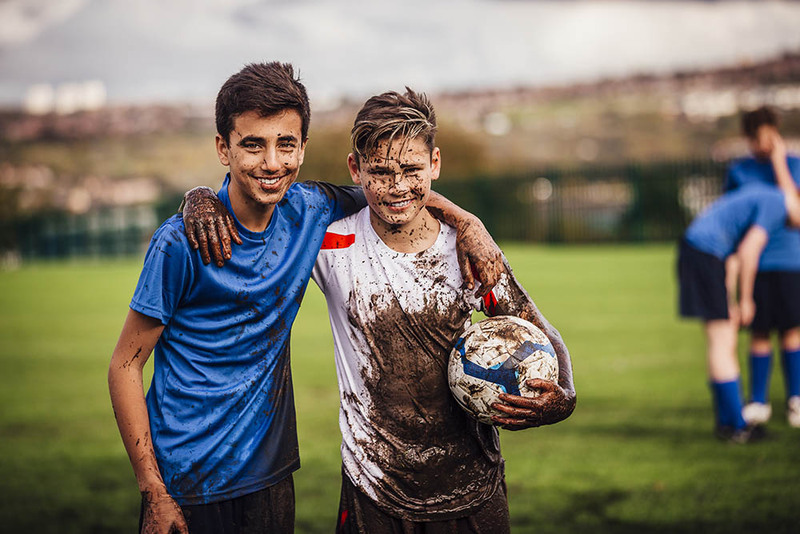 The GO3H brings children and young people from different backgrounds together to explore culture and identity through participating in three sports from Northern Irelands rich sporting heritage football, Gaelic football and rugby. 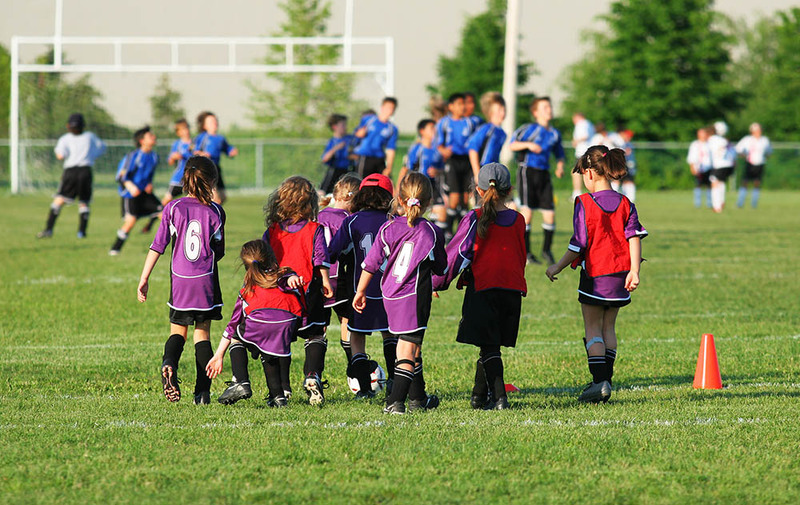 The young people play on integrated teams and rotate through coaching stations, led by coaches from each of the three sports as well as the fourth station of interactive community relation’s conversations led by PeacePlayers facilitators. Project for 16-24 year olds promoting active citizenship and developing positive community leaders for the future. A peace and reconciliation ethos is integral to the project.